Please email or call us to speak with our founder Veronica Vay about all the exciting details!  © MODBUG PHOTO BOOTHS. ALL RIGHTS RESERVED.